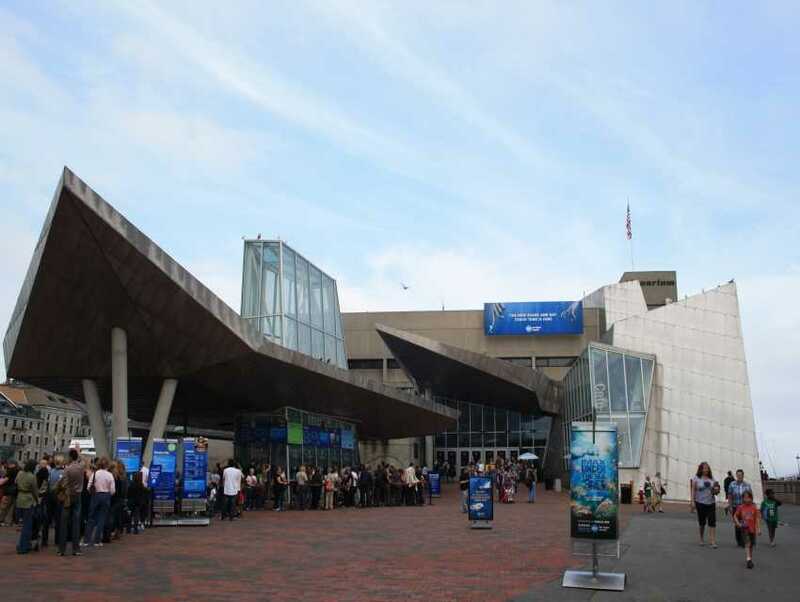 Since opening in 1969, New England Aquarium, a waterfront landmark, has become one of Boston's biggest tourist attractions. One of its most famous exhibit, the massive 200,000-gallon Giant Ocean Tank, has a simulated Caribbean coral reef in which sharks, sea turtles, moray eels and tropical fish cruise by crowds of children pressed in awe against the glass. Other marine galleries contain piranha, sea otters and three species of penguins. As if all that weren't enough, this aquarium also offers whale-watching cruises, seal shows, and has its very own IMAX Theater. 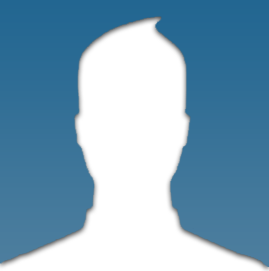 The Frederick L. Nolan Jr.